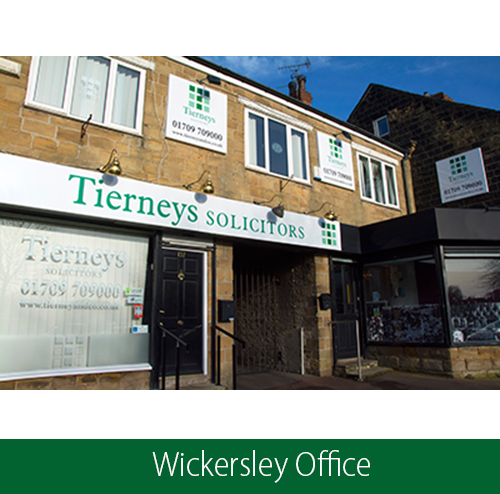 Established in 1966, Tierneys Solicitors are a well-established law firm based in Wickersley and Dinnington, South Yorkshire. We are a private Solicitors company specialising in Property and Conveyancing matters, Claims and Disputes, Family Law as well as Wills, Probate and Powers of Attorney. We provide exceptional Client service and communication with practical solutions to your legal problems. The Firm was founded by George Tierney in 1966 who remained Senior Partner until his death in 2016. He set out to provide personal, professional and efficient legal services for a fair price. This remains the aim and policy of the company, its Solicitors and staff. The firm incorporated in April 2017. 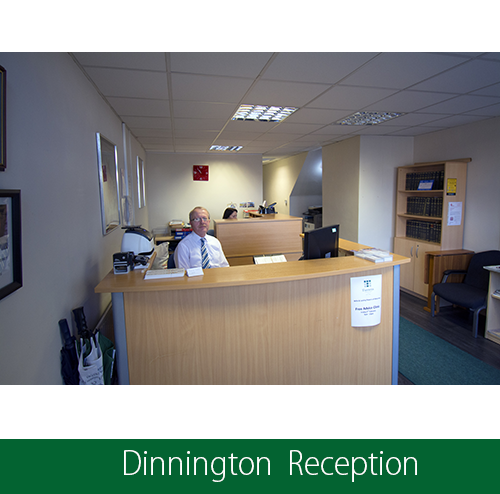 We hold a Legal Advice Clinic at both offices. We will be providing a General Advice Clinic every Tuesday at our Dinnington Office between 10am-12pm, please contact either Office to arrange an appointment. We also provide a Family Advice Clinic. For further information please visit our News & Events Page. We offer a wide range of legal services for individuals, businesses and organisations. 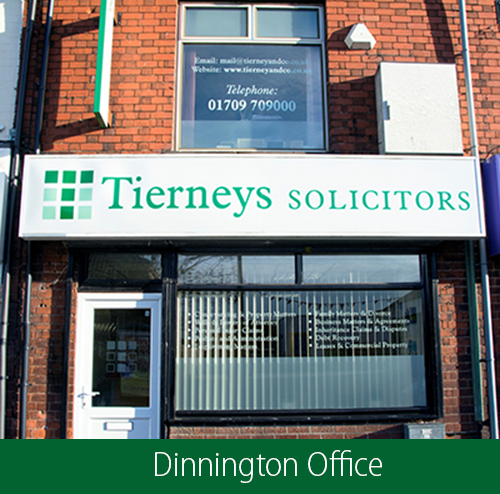 Tierneys Solicitors are available to help no matter what your legal requirements may be. We want to know what you thought of our solicitor services. Client Feedback is one of the best ways to look for how to improve and find out how you felt about us. Authorised and Regulated by the Solicitors Regulation Authority SRA No. 635775. 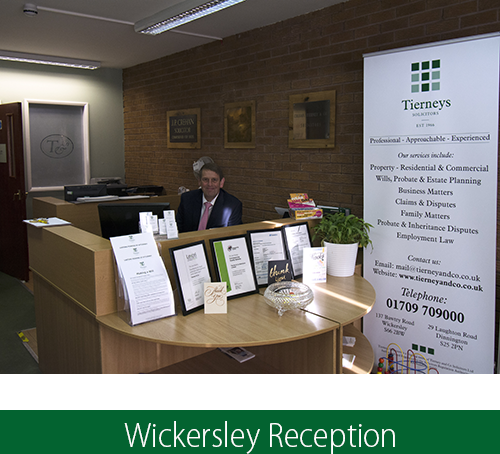 Tierneys Solicitors is a trading name of Tierney & Co Solicitors Ltd. Registered in England and Wales with company number 10519445. © Copyright 2018 - All Rights Reserved Tierney & Co.